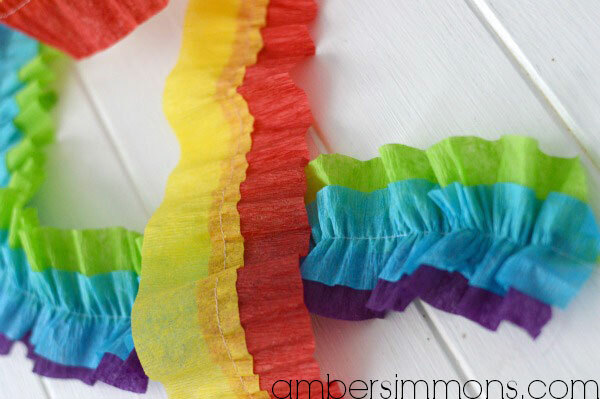 These easy DIY Ruffled Streamers add a little something extra to any occasion. 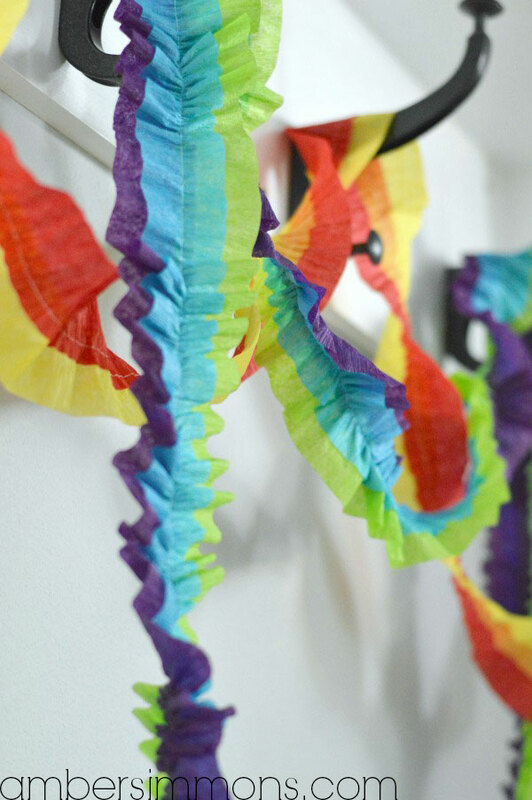 Hand make these party decorations for birthdays, holidays, the Superbowl, or make them in your favorite colors for everyday decor. They also make super cute backdrops for all your special photos. Hello again. Today I am sharing a cute party decoration with you all. 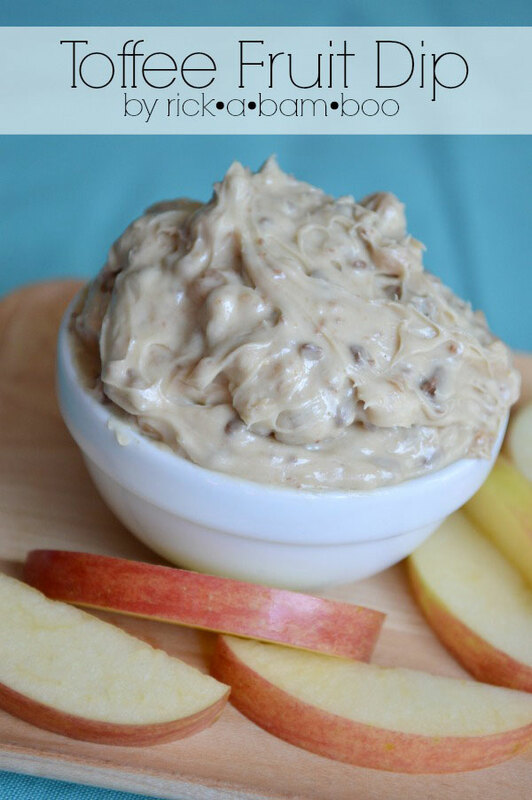 I saw this a while back on Made and I have been itching to try it. 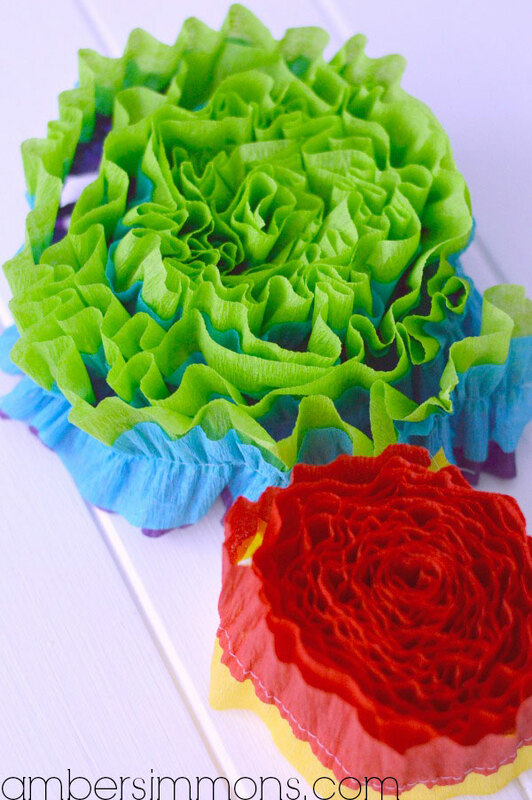 They are so fun and frilly and colorful. I kind of want to keep them up all the time. 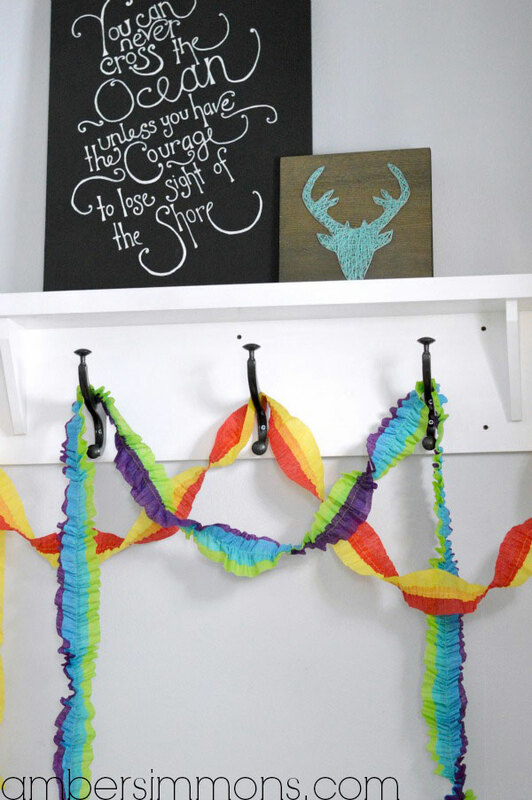 These streamers are very easy and inexpensive to make. 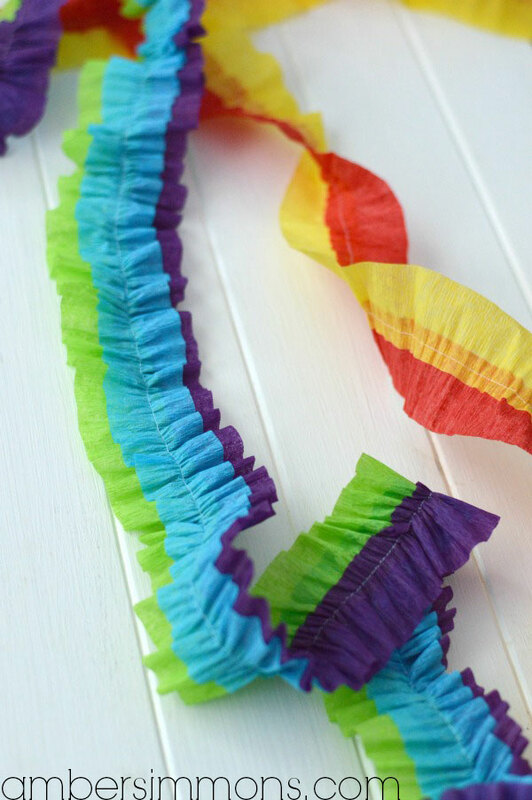 You just need two or three rolls of streamers and a sewing machine. To make them you just set your sewing machine to the longest stitch it will do. Over on Made she said to change the tension as well, but I didn’t and I think they turned out great. If you are going to make a duel colored streamer then overlap the streamers about 1/2″-3/4″, lightest color on top, and stitch right down the middle of the overlapped section. 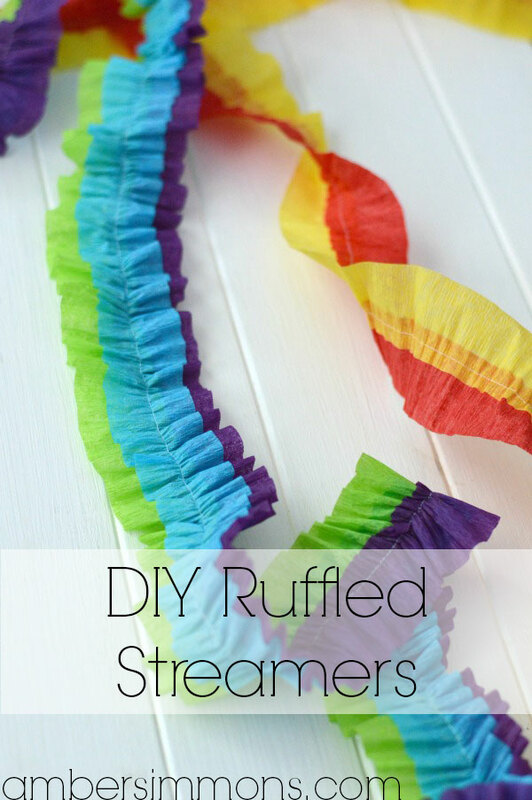 For a tricolored streamer overlap two colors like before and then lay a third right down the middle of the overlapped section. Then you just sew down the middle of the center color. 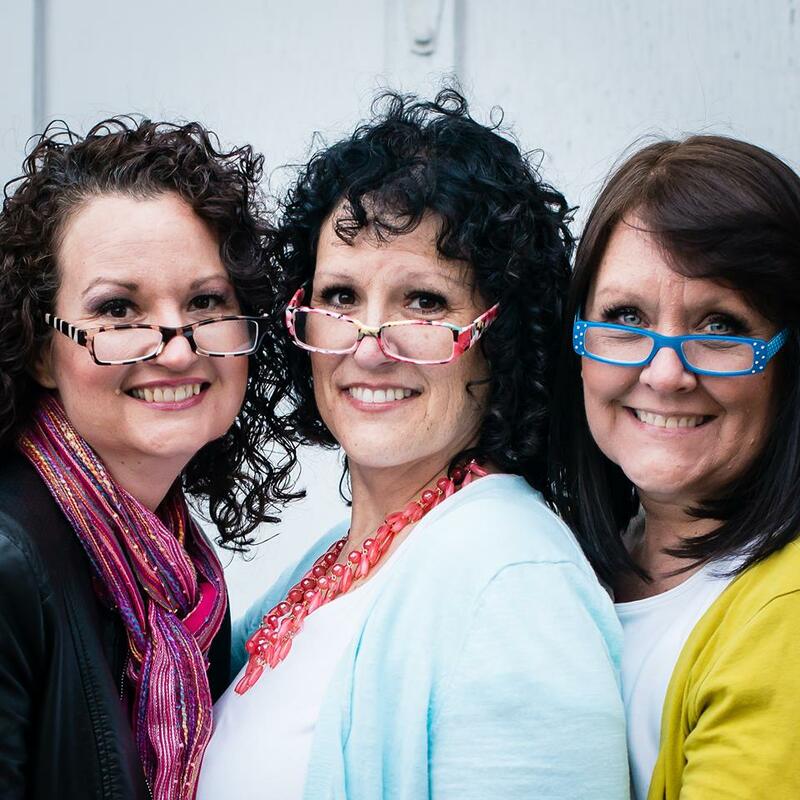 If doesn’t matter if you swerve out of the middle, just aim for the middle. This is not an exact science and no one will be checking your stitches for accuracy. The red and yellow one is exactly how it came out of the machine. But for the green, blue, and purple I wanted it more ruffled. To achieve this I just held on to one thread at one end while I slowly and carefully scrunched the streamers toward the center of the garland. I just kept scrunching until I reached my desired ruffliness. (That’s totally a word, because I just used it in a sentence.) Then I started from the other end and did the same thing. I love how these turned out. And if you are careful when you hang them and take them down then you can just roll them up and save them for another occasion. I really love them all rolled up too. For more fun ideas be sure to follow me. 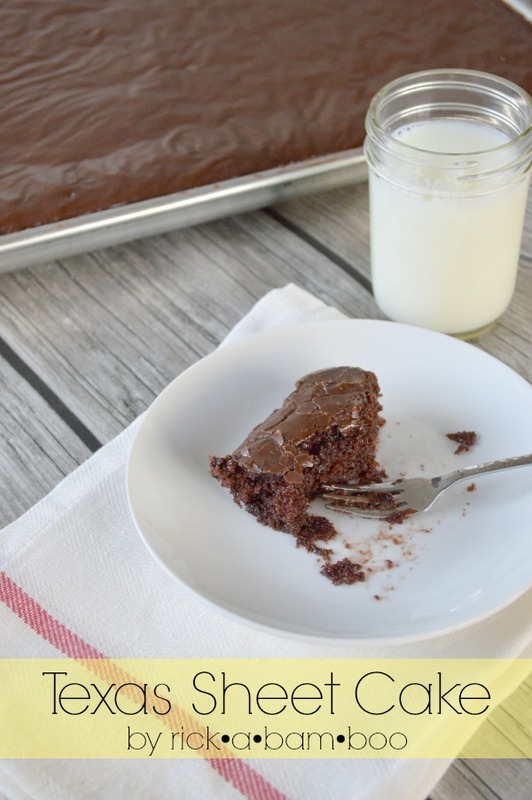 Need more ideas for your party? 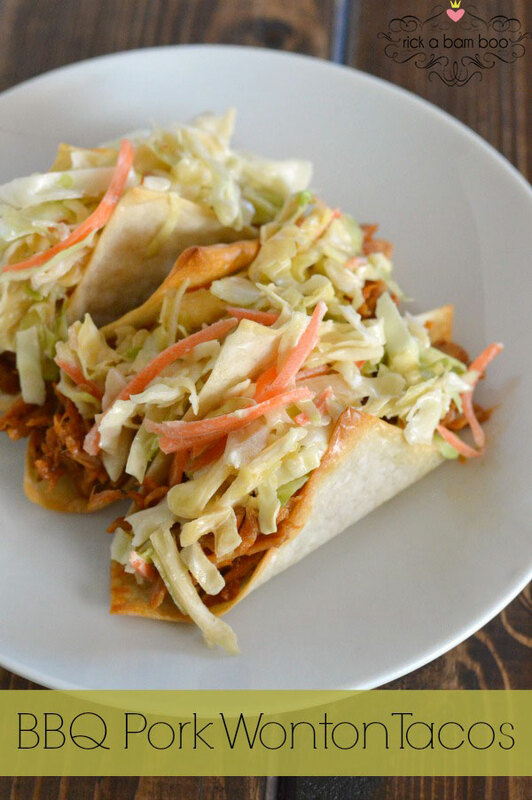 Check out some of my awesome recipes.